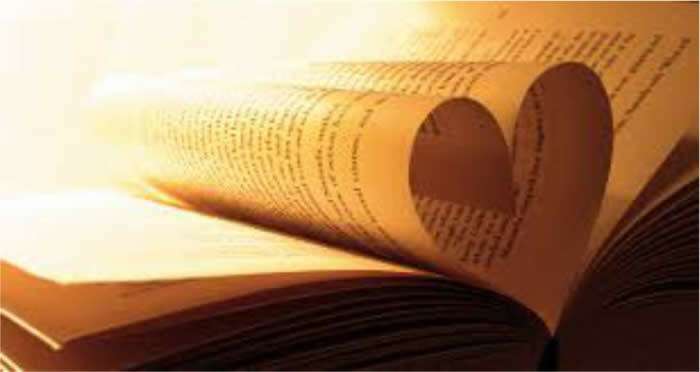 If you are over the age of 18 years and want to learn how to become a very powerful Mystical Magician that can command powers in all three worlds then this special course is just for you. 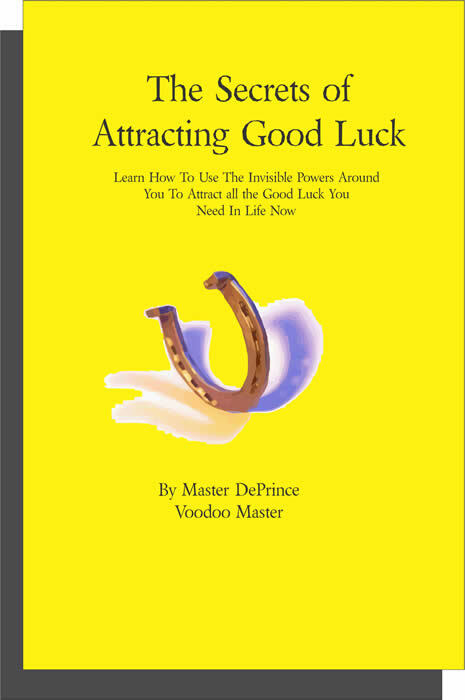 "Secrets of Attracting Good Luck"
After reading this book, you will know what to do and what to have to help bring money, love and personal power in your life. 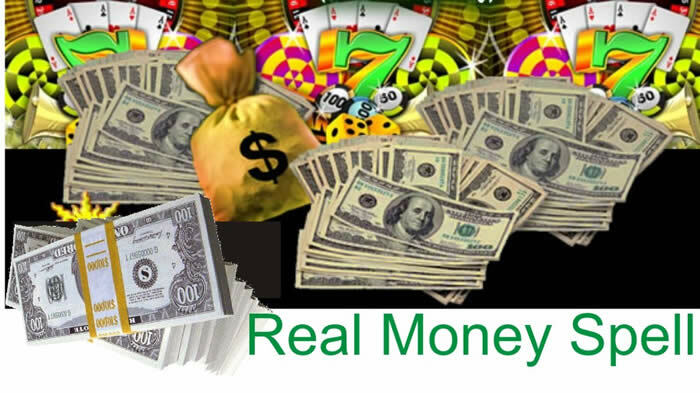 Here are the real Inside secrets to Becoming A Big Winner Now! 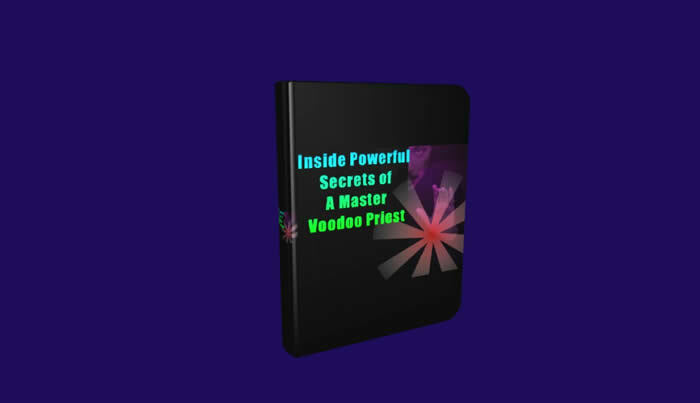 Note Please: These are the same powerful secret Psalms that are being used today by many powerful Root Doctors and Voodoo Masters. 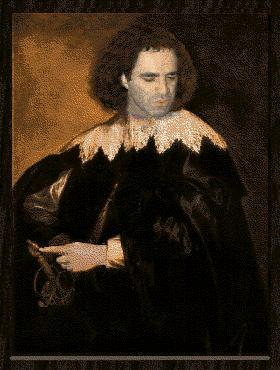 Long hidden from the public view and now brought to light by a real Voodoo Master. Powerful secrets that you can use to help you, overcome any problems. 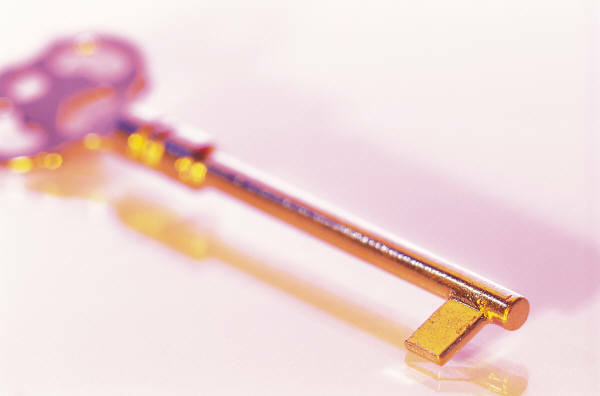 Real world secrets that can help you to achieve the type of Good luck and personal happiness that you are seeking. to Help You Win BIG! 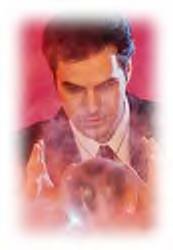 Dr. DePrince has help thousands of people from all walks of life with his powerful secrets of magic. This book will teach you everything that you need to know to help you help yourself to the type of life that you are seeking. By: Mother Fortunus & Dr .Thessalonia DePrince M.S. You will also learn how to control the invisible forces of nature to make things happen for your benefit. If you want to bring good luck, money or love into your life. This special information will help you and show you just what to do. You will also learn the secret art of controlling anyone's mind to see your point of view. This is the same training manual for the outer court students of the United Mystical Studies. If you have been searching for the true secrets of Crystal Gazing. Then look no further. Everything that you will ever need to know is in this little booklet.